Recently I have been sent a lot of different skin care ranges to try out and whilst I don’t necessarily get the chance to try all of them for long enough to give an informed opinion, I did want to detail them for you guys and talk a bit about my thoughts on each range. 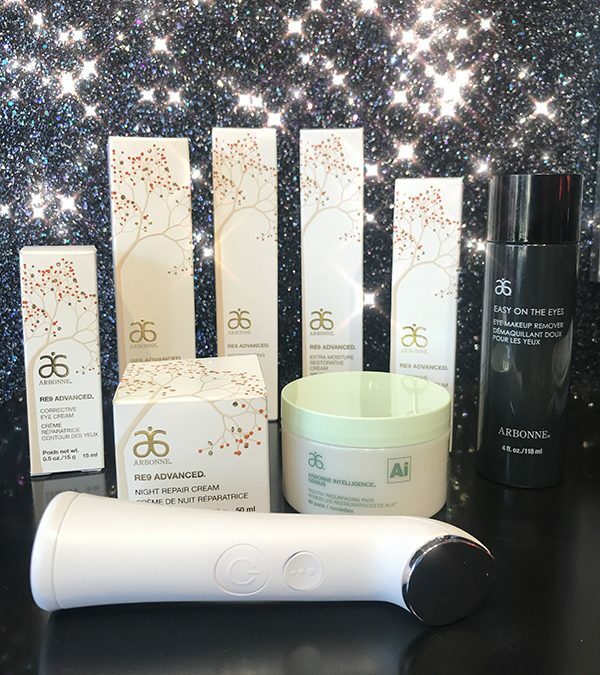 So I have started up a “Skin Care Series” on the blog and to kick start it I am talking about a brand called Arbonne. I had never even heard of this company until a lovely lady called Diane Divin contacted me to tell me she was selling it and offered to let me try some out. I received the tester kit from Diane which contained all of the products pictured above and below as well as loads of info about the brand. I loved this idea as you really get the chance to try every product and see what you think before you commit to purchasing. When reading about the brand I was delighted to see that they are all hypo-allergenic, vegan certified, free from parabens and chemicals and they are even gluten free which I didn’t even know was possible in a cosmetic brand. The range consists of a wide variety of products from moisturisers to eye creams and even includes foundations, primers, mascaras etc. I loved the texture of the creams and I’m still using one of their mascaras every day as it has a fab brush to separate out the lashes. 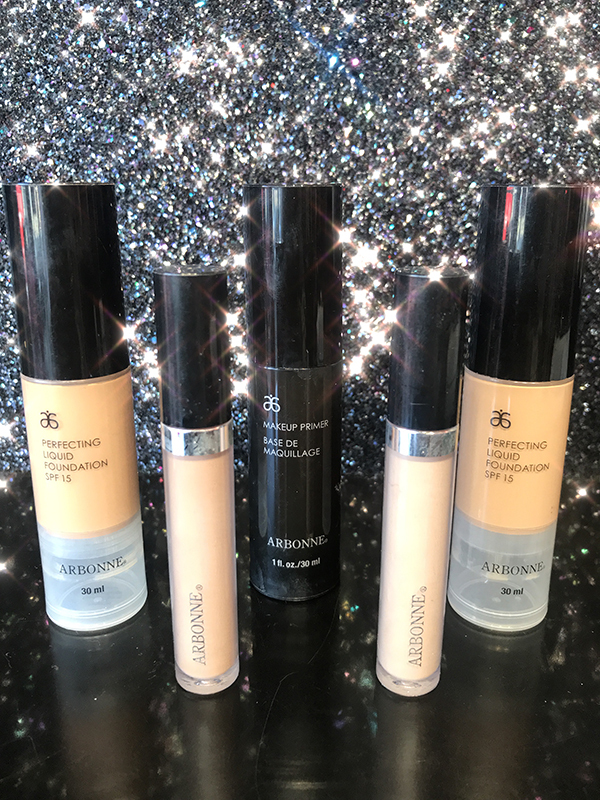 The foundation would be a light to medium coverage which was a little too light for me but I know the finish would be absolutely stunning for someone who likes a little less full coverage than I do. I think the product that intrigued me the most was the little “Intelligence Genius Ultra” which essentially is like an iron for your skin. You put on your serum or moisturiser, turn this on and it heats up slightly (but not too hot). You gently rub it in circles on your skin and it smooths out fine lines and wrinkles. I am definitely interested in giving this a longer test run to see what the results are but if you guys give it a go you will have to let me know. So whilst I only had a brief introduction to this range, I have to say I was very impressed and I know that any of you guys who are celiac or gluten intolerant will be pleased to hear that its completely safe for you to use.